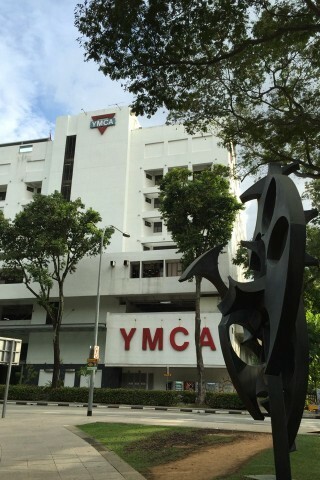 With 111 staid but clean rooms, the YMCA @ One Orchard offers digs at a reasonable price for the area. That’s to say, if you must stay this close to Orchard and don’t want to pay the premium rates most properties in this area charge, this is one of the better offerings in the immediate area. While it is badged as a hostel, this is most definitely a hotel, with 111 air-con rooms, an auditorium, education centre and rooftop swimming pool. The rooms are very hotel style -- functional, adequate, clean and forgettable. The twin room we were shown had enough space, semi-firm beds, a flatscreen TV, WiFi, Bibles throughout and an attached hot-water bathroom. The place has this overarching feel that 300 scouts are about to descend at any moment -- note the metal braces on each side of the doorways, we assume to keep the scuffing under control. Look, there’s nothing particularly wrong with the hotel, but for $20 more you’ll get an excellent boutique hotel in Bugis or Little India, so it’s hard to recommend it completely -- but if you need to be around Orchard, it’s far more reasonably priced than the lux lodgings along Orchard proper. 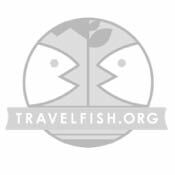 Staff were very helpful and obliging. There a bizarre S$3.21 surcharge for non-YMCA members, which when the rooms are north of $150 seems absurd. It can get extremely busy here, mad-house style, on weekends.